READY NOW! 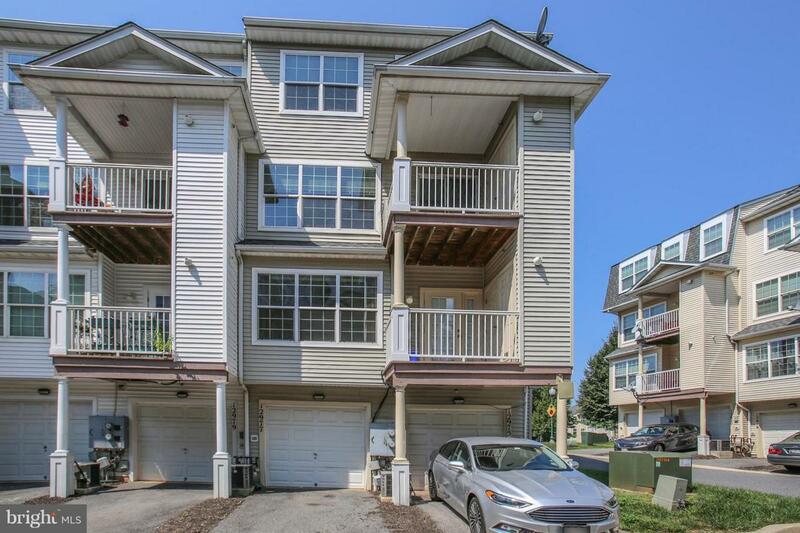 Don't miss this end unit townhome condo. 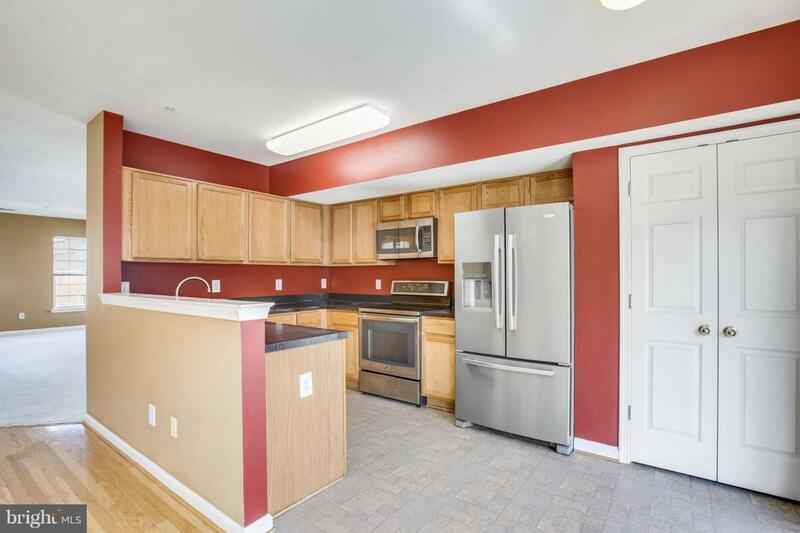 3 Brs, 2.5 baths and garage. Open floor plan. 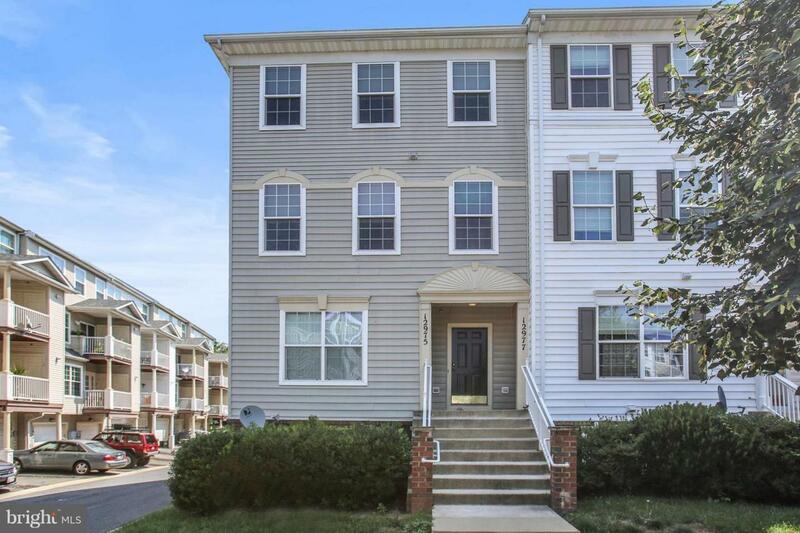 Close to restaurants, shopping, groceries, movies and Little Seneca Creek, Black Hills Park & Lake Churchill. 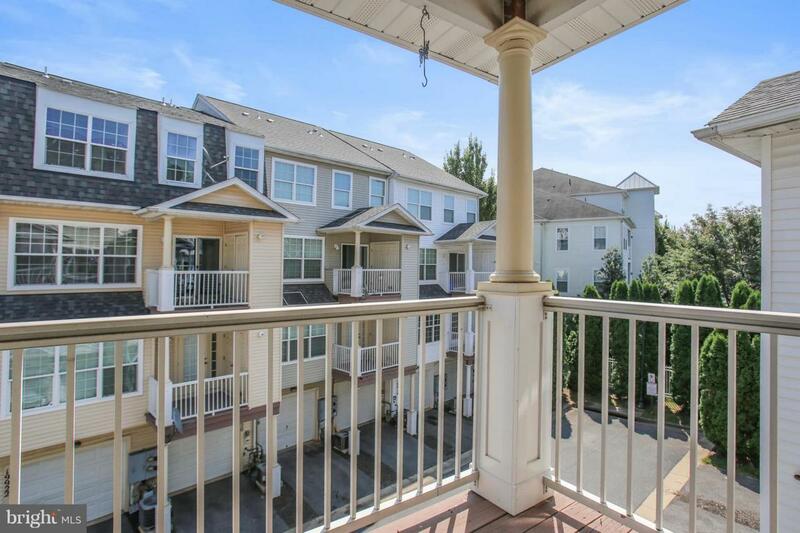 Easy access to 270, MARC and buses to Metro. Pets allowed case by case. Certified fund is required for Processing fee, Deposit and one month rent.